How someone sits when they write is very important. The body is similar to a crane. If the crane is unstable then it cannot use the claw to grip effectively. The same is true with handwriting. 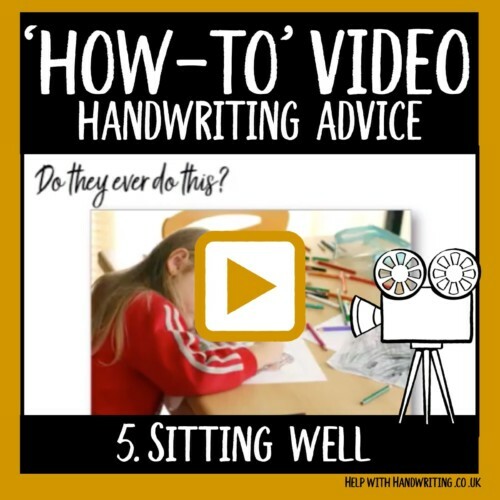 Your child sitting on a chair too high or one leg crossed under another will affect their writing legibility. 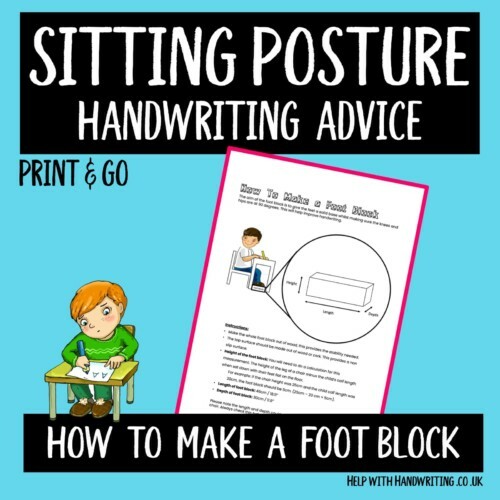 Learn how to sit well when writing. 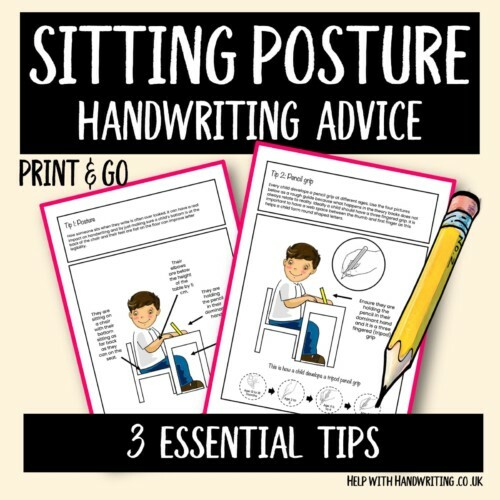 Use this 3 page guide to help you advise your child on how to sit, hold a pencil and how to align the paper when writing.